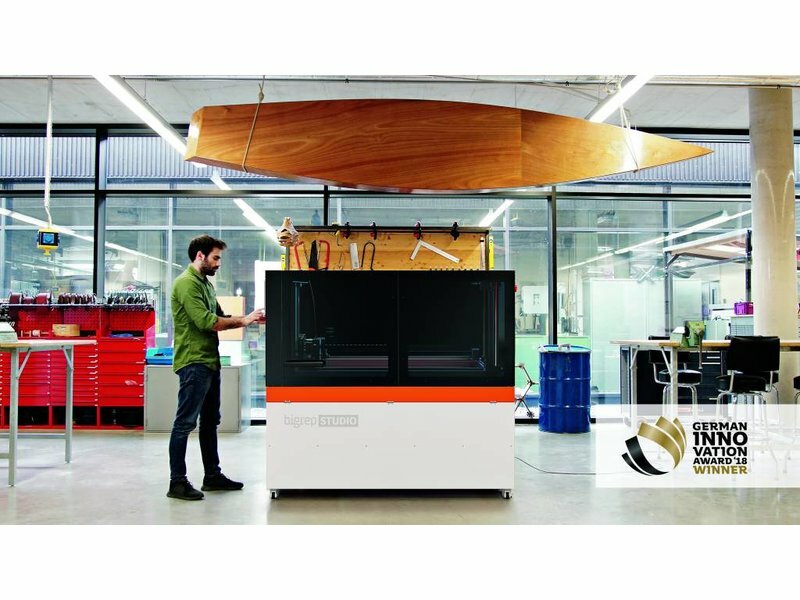 The large-scale 3D printer for big results. 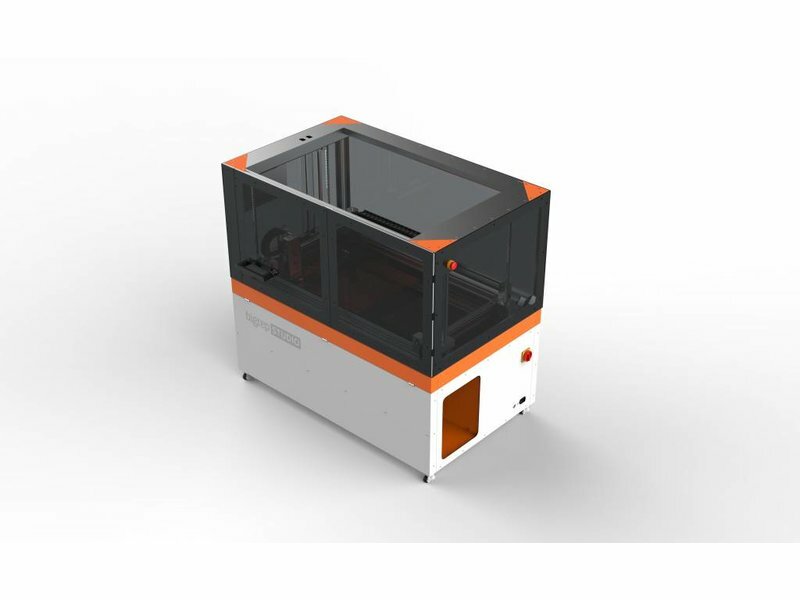 Looking for a build volume of 500mm x 1000mm x 500mm in a space-saving machine to continuously print big object? 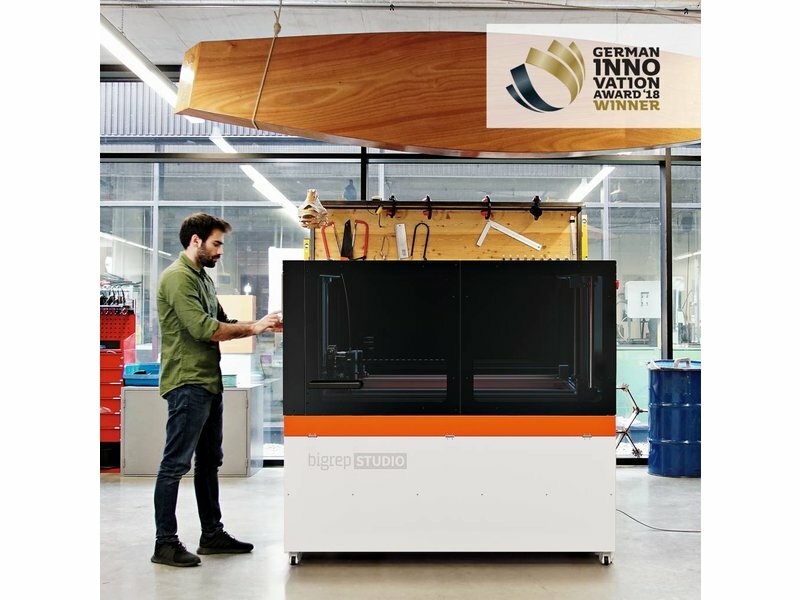 The BigRep Studio is what you need. 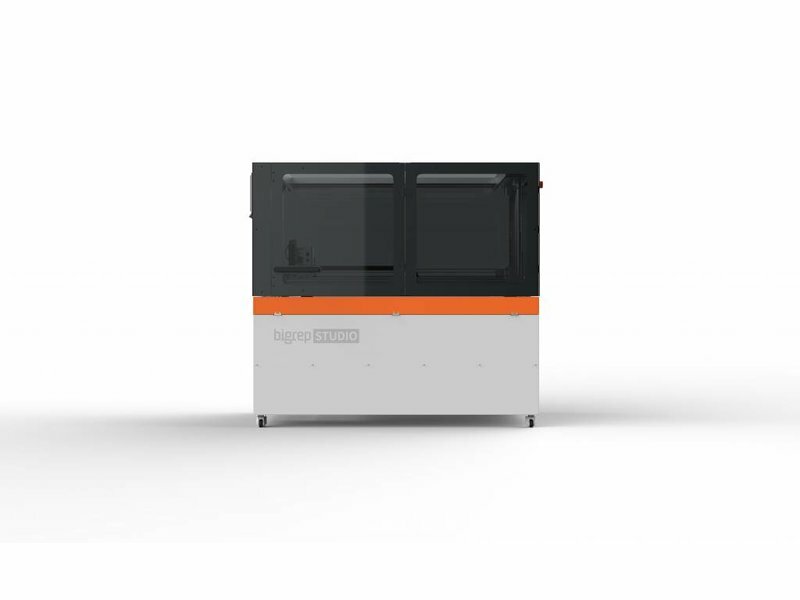 With its easy to open slide doors, this BigRep Studio is optimally sized for set-up in any location. 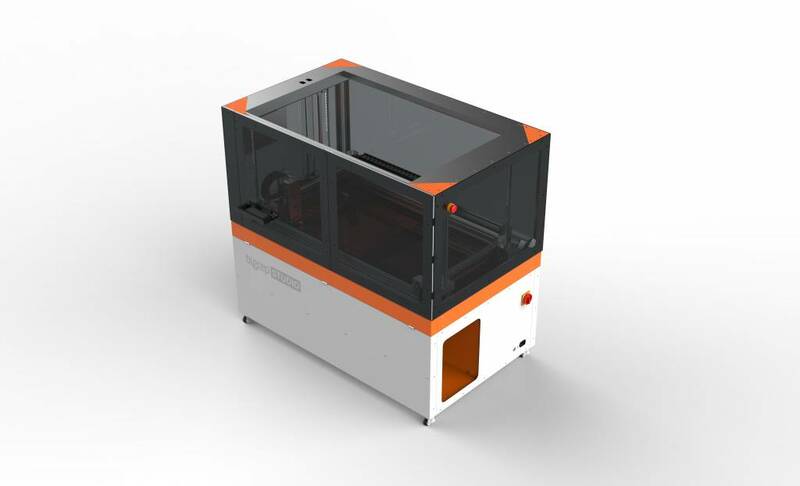 The direct-drive dual extruder with a 0.6mm nozzle has been optimized for both speed and precision. 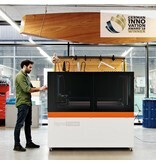 Next to that, this set-up also allows you to print flexible materials. Last, the full-metal hot-end allow for 3D printing a large variety of high temperature filaments. Thanks to the ergonomic design of the BigRep Studio, it is perfect for everyday use. 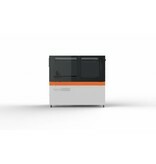 The BigRep Studio is raised for maximum user comfort, yet it keeps everything compact and accessible. Thanks to an additional storage space underneath your 3D printer, you can easily place your spools without losing space. 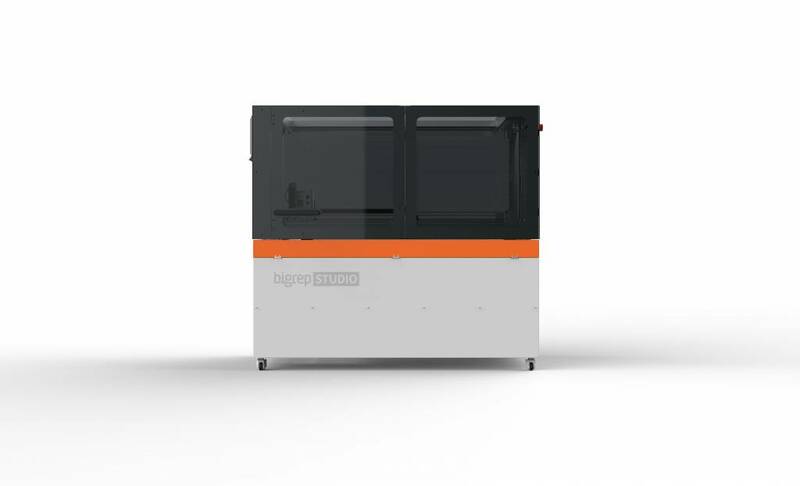 The special direct-drive extruder was specially designed by BigRep to achieve a high level of detail for large-scale print projects. 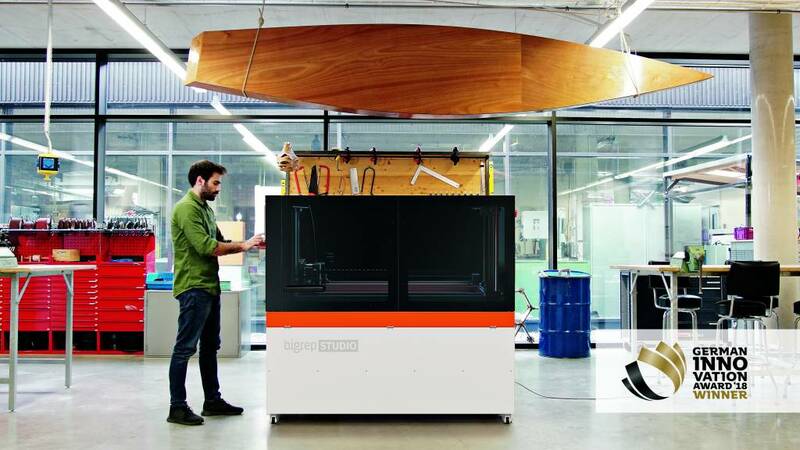 It also allows the BigRep Studio to reach a layer height as little as 0.1mm (100 microns). The controls of this BigRep Studio are very smooth and intuitive thanks to the touch panel. This touch panel offers a lot of innovative items, like progress control, the possibility to install a webcam or the recover function when a power failure has occurred. However the print bed has a very big size, the prep time for all print projects is significantly reduced. 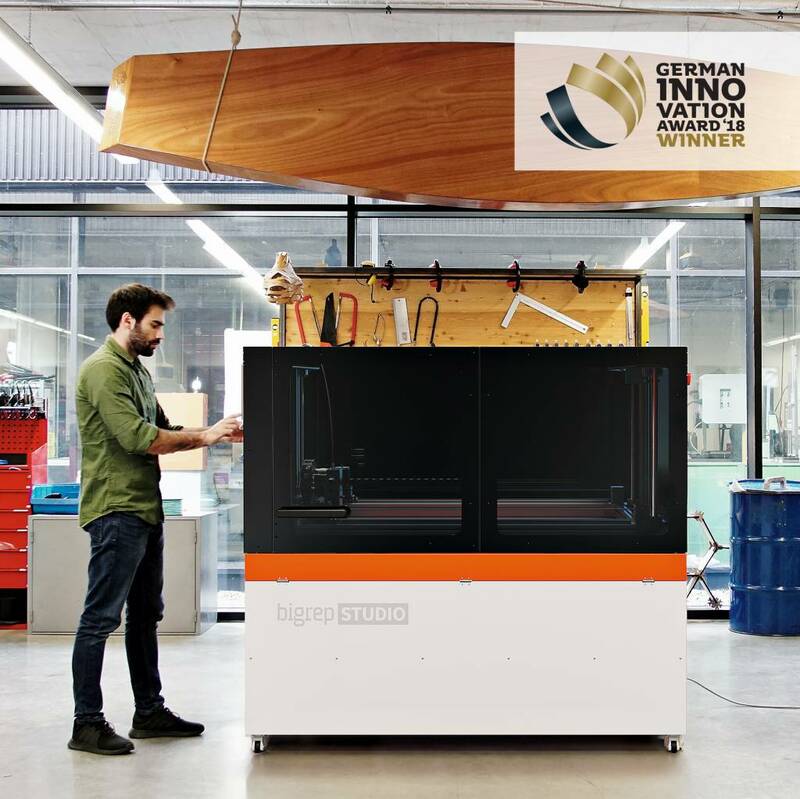 Within 10 minutes, the print bed of the BigRep Studio reaches the optimal adhesion temperature of 60°C. The glass slide walls offer an extra protection. 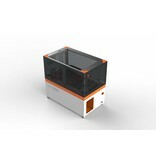 The easy access doors combine an auto-pause function once they are opened when printing.